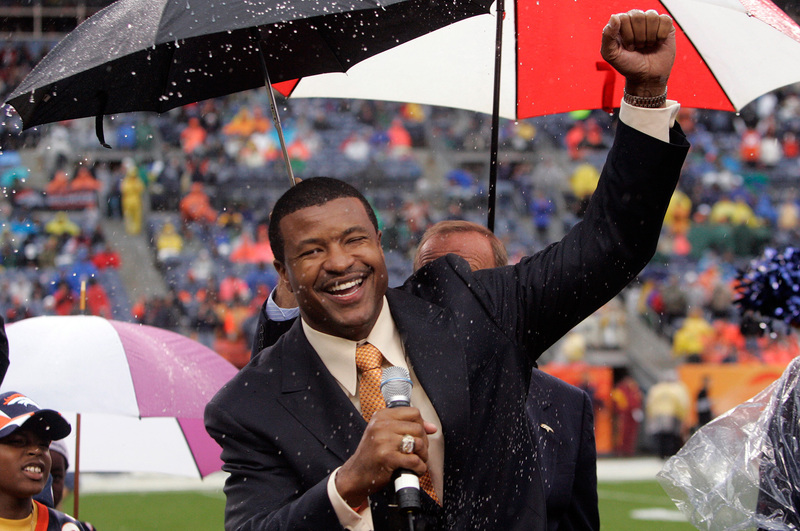 Steve Atwater joins the Ring of Fame in a rain-soaked ceremony at halftime of the Broncos’ Week 5 win over Washington. The announcement of his induction was made Aug. 1. “Let’s just say it was a short discussion, and the vote was unanimous,” team owner Pat Bowlen said.